What are the Capabilities of Hikvision DVR? 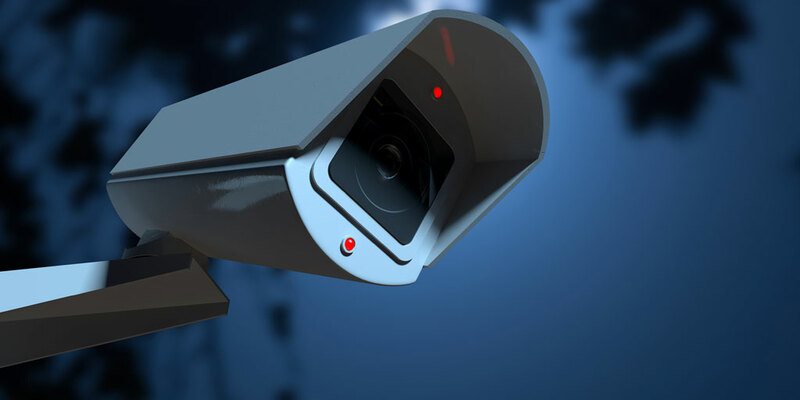 As technology changes, so does the method of recording and transmitting video images – especially in applications such as video surveillance. As one of the leading producers of security systems and components in the world, Hikvision stays at the fore of its field by adapting and creating new products that produce higher quality images, transmit information more quickly and adapt to a number of applications that businesses face every day in their pursuit of safety. One such product – the Hikvision Turbo HD camera – supports High Definition Transport Video Interface (HD-TVI) technology. This enables users to send uncompressed, high-resolution video over coaxial cable. This overcomes the previous challenges of HD video sent over coax methods. They were greatly limited by cable type and distance in addition to being unreliable, prohibitively expensive and lacking in their ability for bi-directional communications. As a trusted provider for providing and installing quality custom commercial security and business security systems for clients throughout Northwest Florida, we at Ivanco, Inc. have designed security solutions that are truly customized to meet their needs. As a Platinum-level Hikvision dealer, we understand the capabilities of each security system and DVR and offer our recommendations based on the challenges our clients face. By installing superior products, we are better able to serve their needs and adapt to their concerns, and we take particular pride in knowing that we provide the highest level of service. Call the team of security experts at Ivanco, Inc. today to learn more about how Hikvision DVRs can keep your business safe and secure!